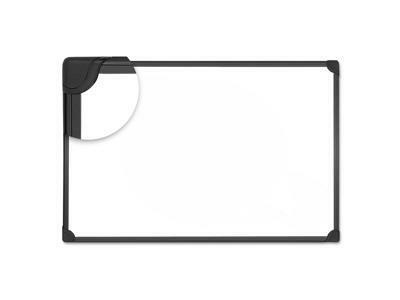 Dry-erase board doubles as magnetic bulletin board. 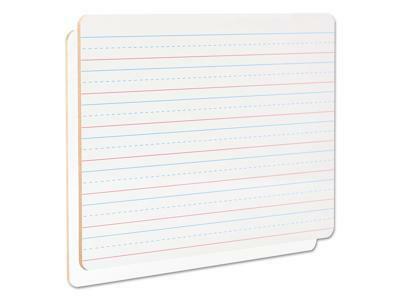 Magnetic lacquered-steel surface is suitable for frequent use and is compatible with all dry-erase markers. 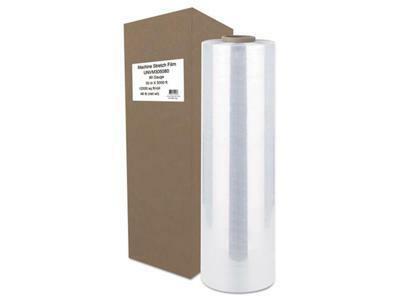 Four-corner system enables vertical and horizontal mounting. 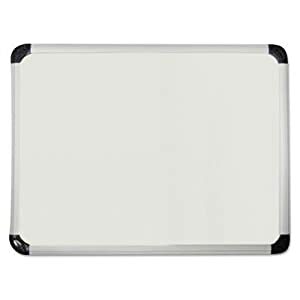 Board Type: Magnetic Dry Erase; Board Width: 48; Board Height: 36"; Board Depth: 1/2". Color: White.